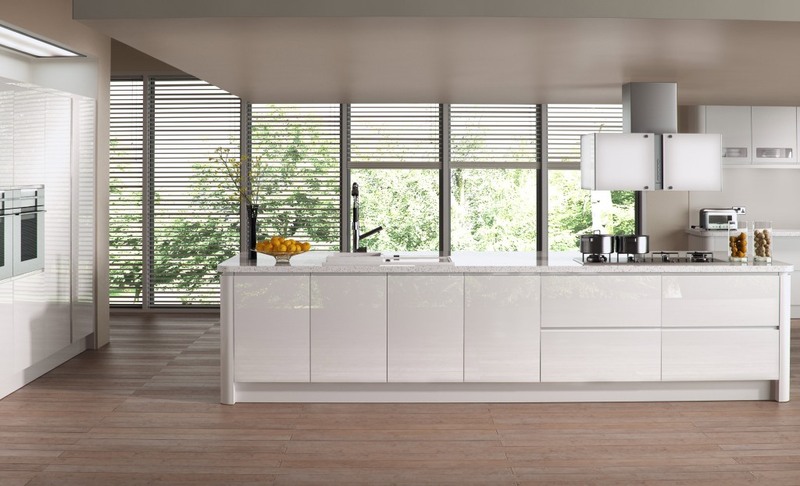 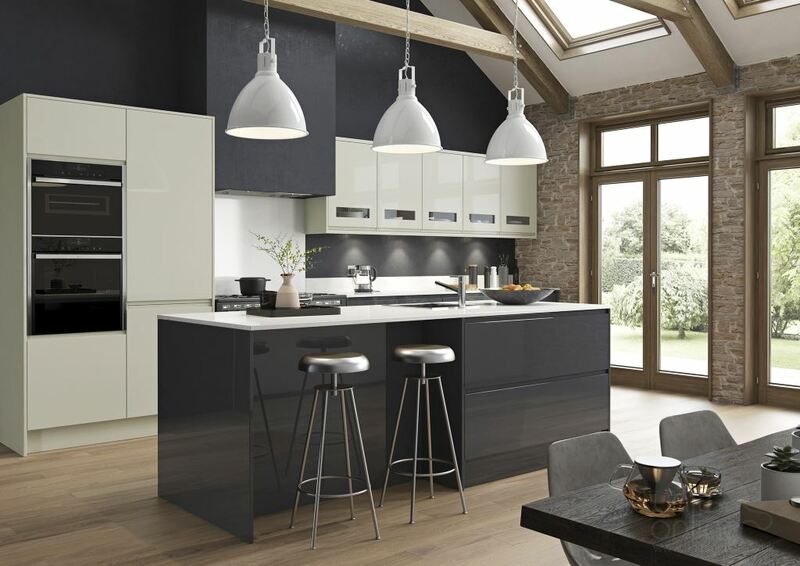 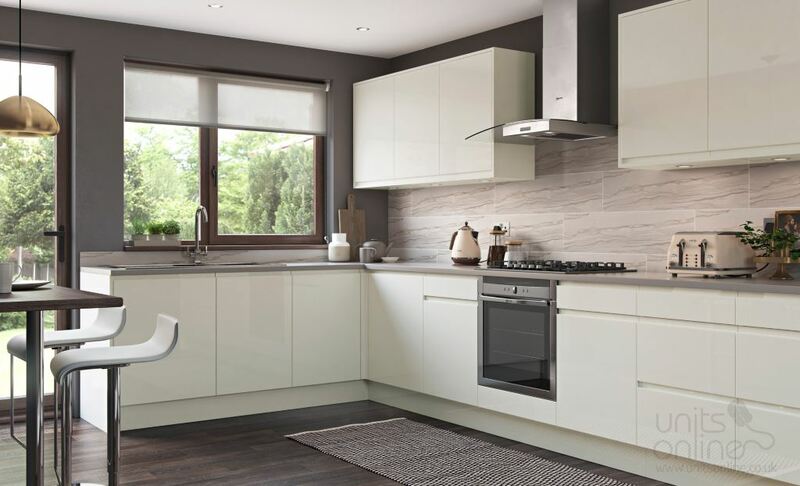 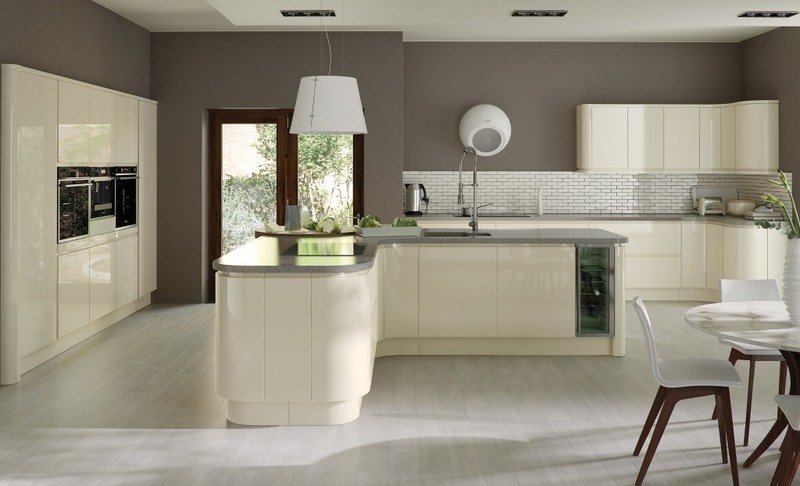 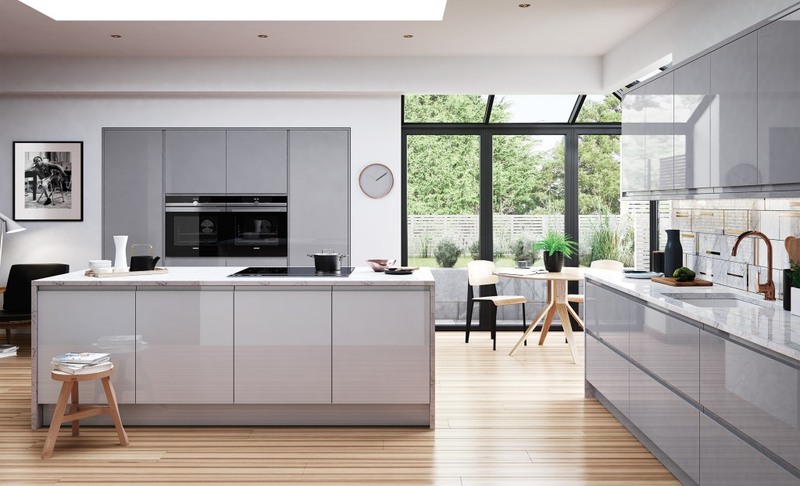 These seven colours for the handleless Strada kitchen door offer a flawless mirror like high gloss finish. 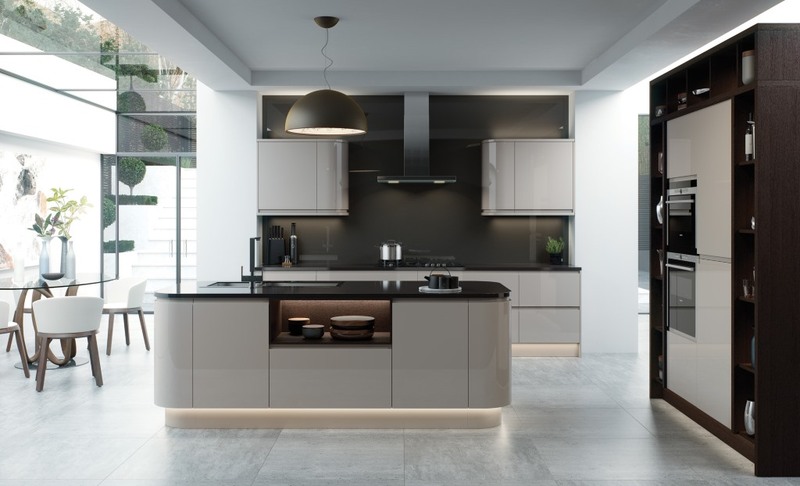 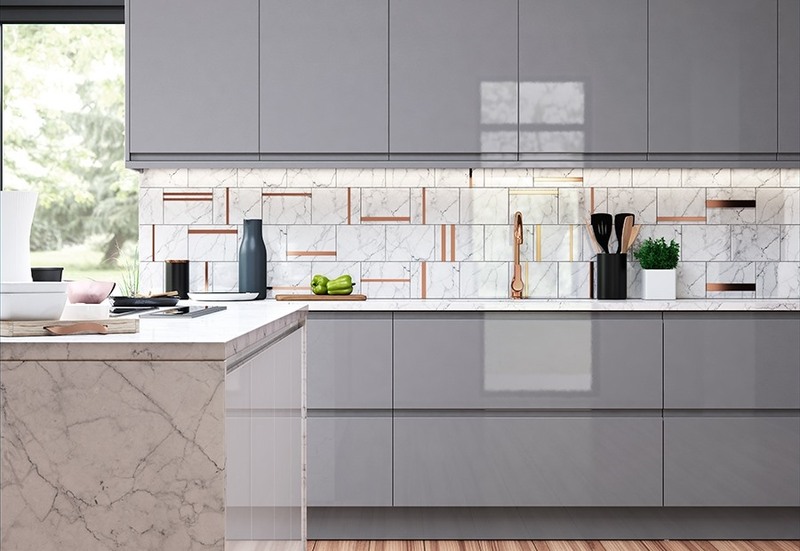 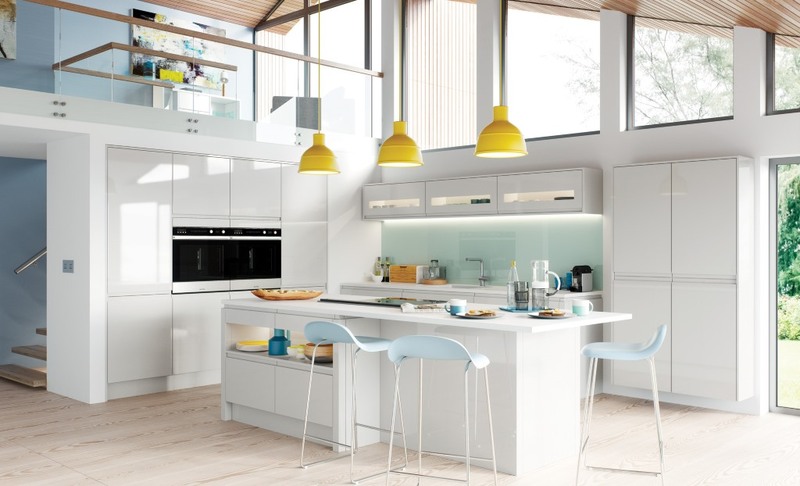 It is a very contemporary statement with chic design and a large variety of door styles to enable you to create high end stylish kitchen. 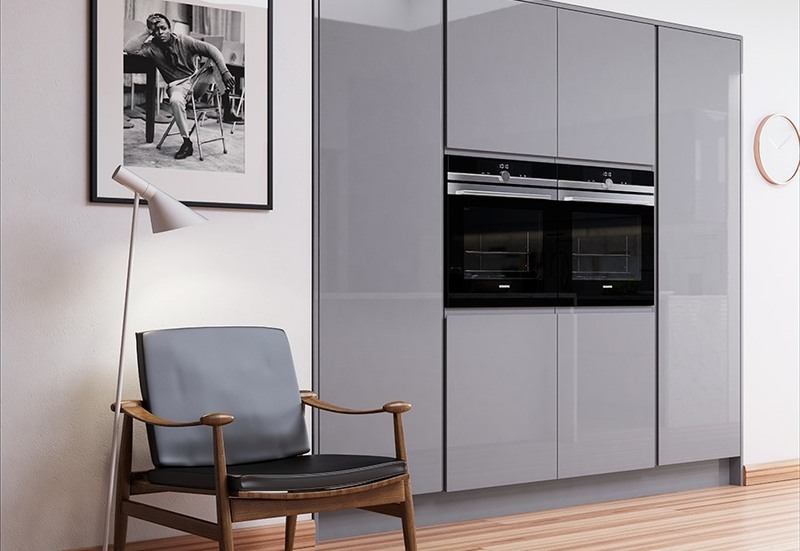 The Strada is also available in four colours of a matt finish which you can view here.